Mini Fiddle Pocket worn out? 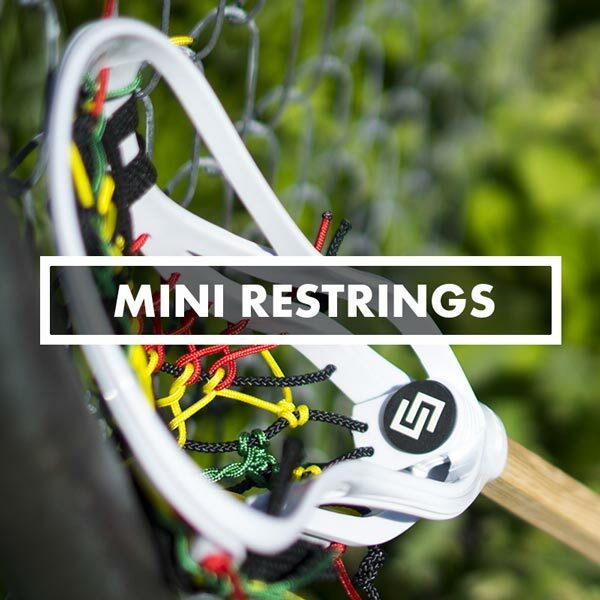 Ger your lacrosse mini sticks strung with Stylin' Strings signature pockets. All stringing done right here in YORK, PA, USA. Build your own custom mini pocket with the Stylin' Strings Pocket Builder - the only mini pocket restring builder in the world!